Pastor’s Corner – A Sign! One of the things that we emphasize often at Cornerstone is that we are a family. Part of being a family is having a home where we share life together as a church family and where we make memories. But most importantly a church home is where we worship the Lord Jesus Christ! 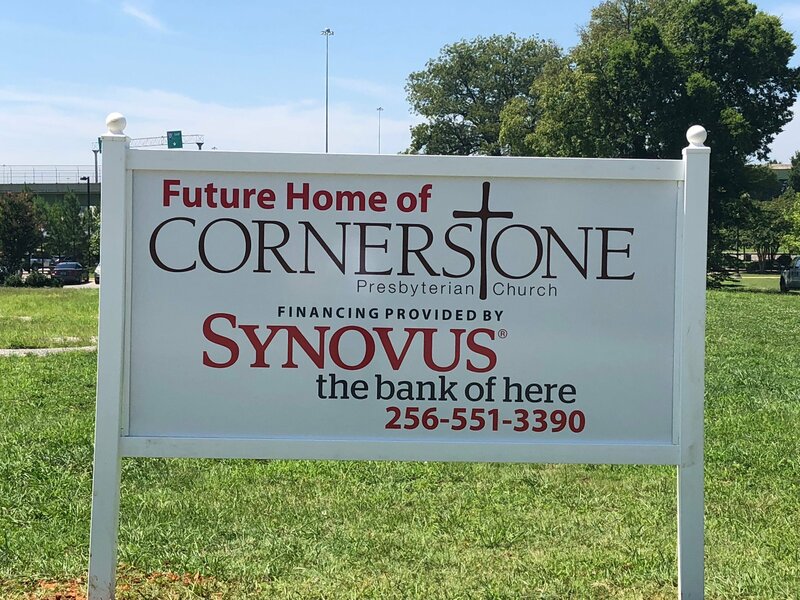 For many years now we have been praying for a permanent home for our church family and now the Lord has been kind to us with the incredible blessing of owning property in downtown Huntsville. 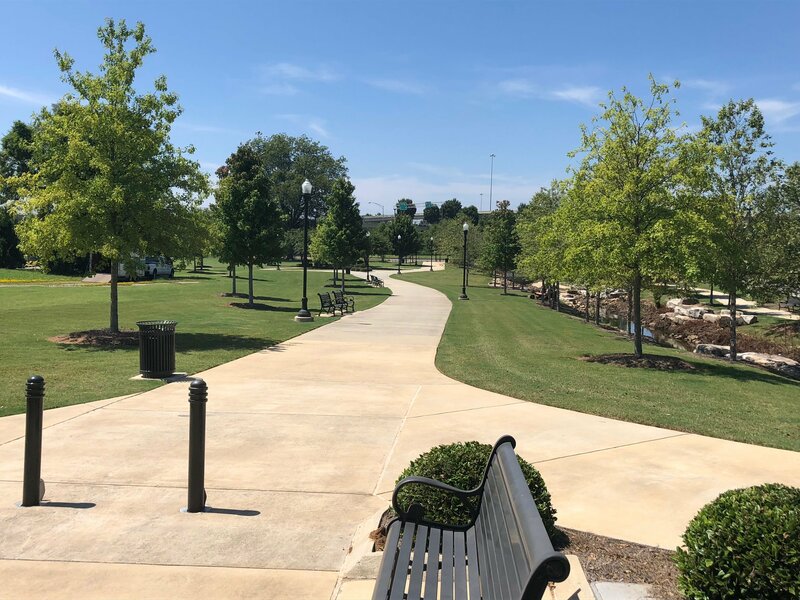 If you have read the news lately, you know and understand that downtown Huntsville and the Huntsville metro area are growing and booming economically. How exciting that we get to be a part of the growth! The Lord would give us wisdom on next steps. That we would be able to retire the debt on the property by the end of the year. This is all very exciting! Not only do we need to pray, but we need to act. Please continue your regular giving and even pray about giving above and beyond so that by year’s end we may have a surplus to retire the $300,000 debt on the property. As soon as the leadership determines the Lord’s leading on next steps, we will notify the congregation. Please pray! How Should We Benefit from Communion?